As the temperature takes a nosedive and we start to transition into our warmer, cosier, winter wardrobes – it’s also time for us to put away our floral, citrusy perfumes and swap them for something a little more rich, smoky and spicy. 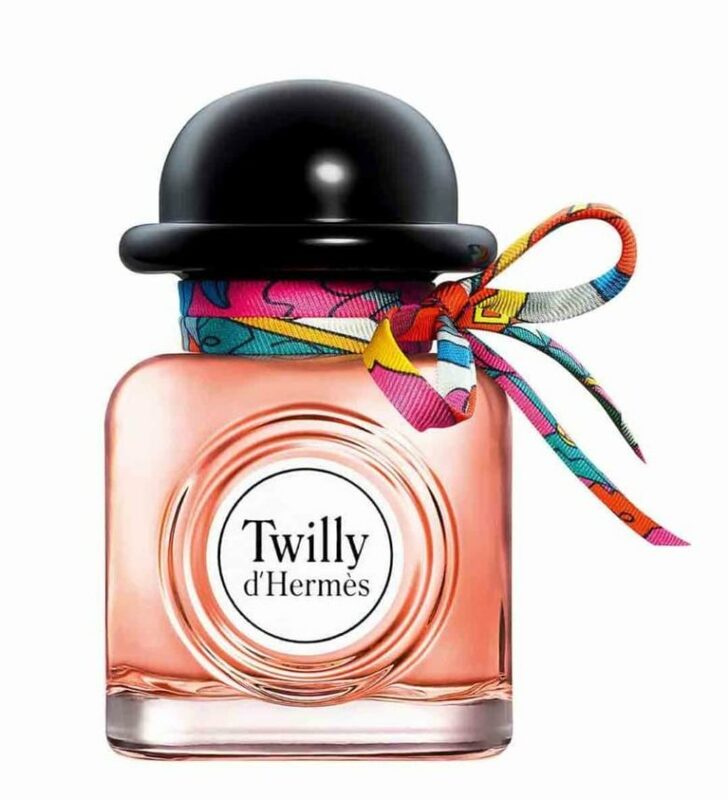 From Tom Ford’s classic Black Orchid, to Hermes’s newest Twilly d’Hermes – MILLE rounds up the perfect winter fragrances – so you don’t have to. Despite the name, you won’t get any hints of orchid with this perfume. Still, the fragrance has earned itself a dedicated following over the years with its notes of black truffle, ylang-ylang, and bergamot. The scent is dark, rich, and powerful—perfect for cold weather. 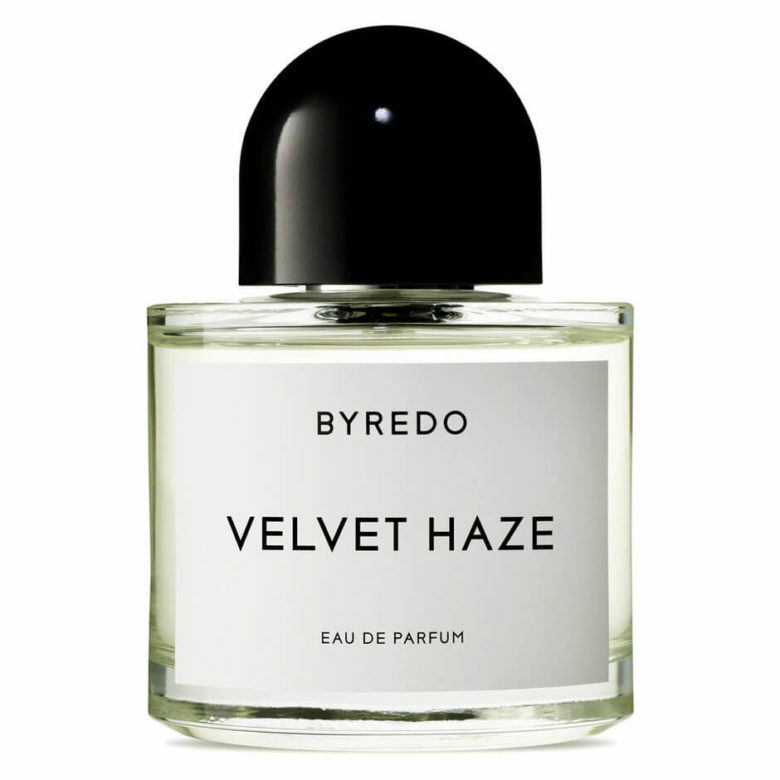 If you’re still not willing to completely give up the sweetness of summer scents, BYREDO’s newest scent might become your new favourite. The coconut water top notes give it a light airy feel that leads the way for darker heart and base notes of patchouli leaves and wild musk. Another fall classic. 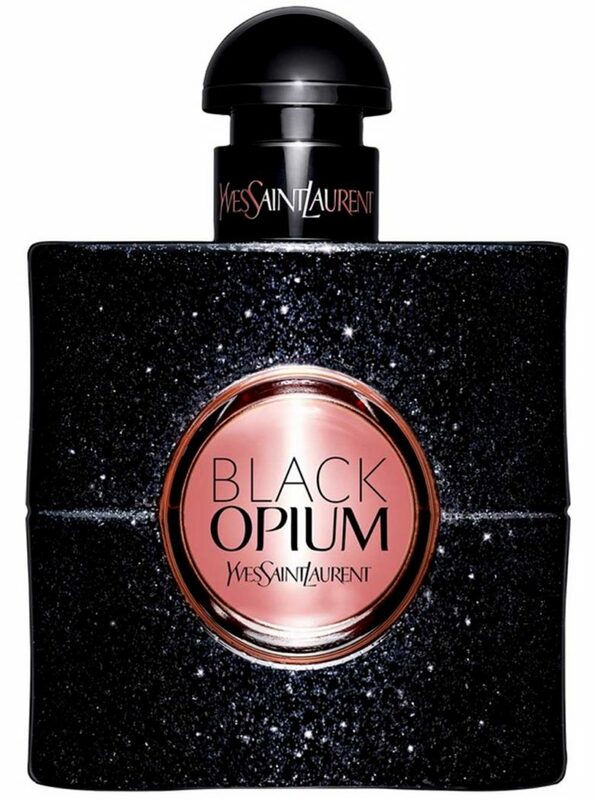 YSL’s Black Opium fits the bill for what makes a fragrance ideal for winter; the scent opens with rich coffee accords mixed with sweet vanilla and moves on to lighter hints of white flowers. 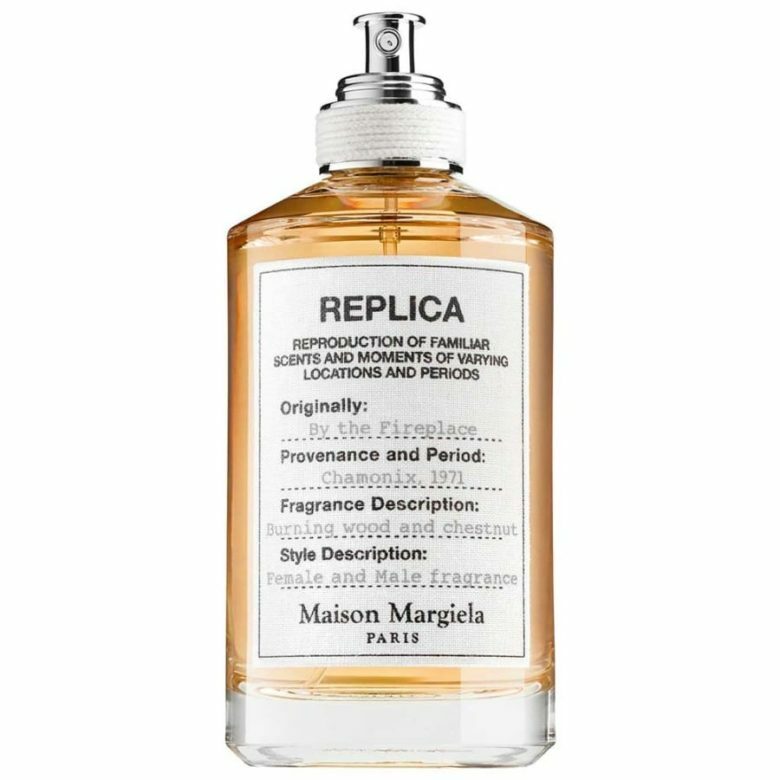 This unisex scent is unique in that it’s both smoky and sweet. With woody notes and sweet chestnut and vanilla accords, it’s the ideal fragrance to carry you from crispy winter weather through harsh winter cold. With a cardamom and saffron base, combined with vibrant frankincense and bourbon vanilla notes, Diptyque’s Eau Duelle is a rich, spicy aroma that is both masculine and feminine. Accompanied by hints of white musk, the fragrance is nothing short of intoxicating. 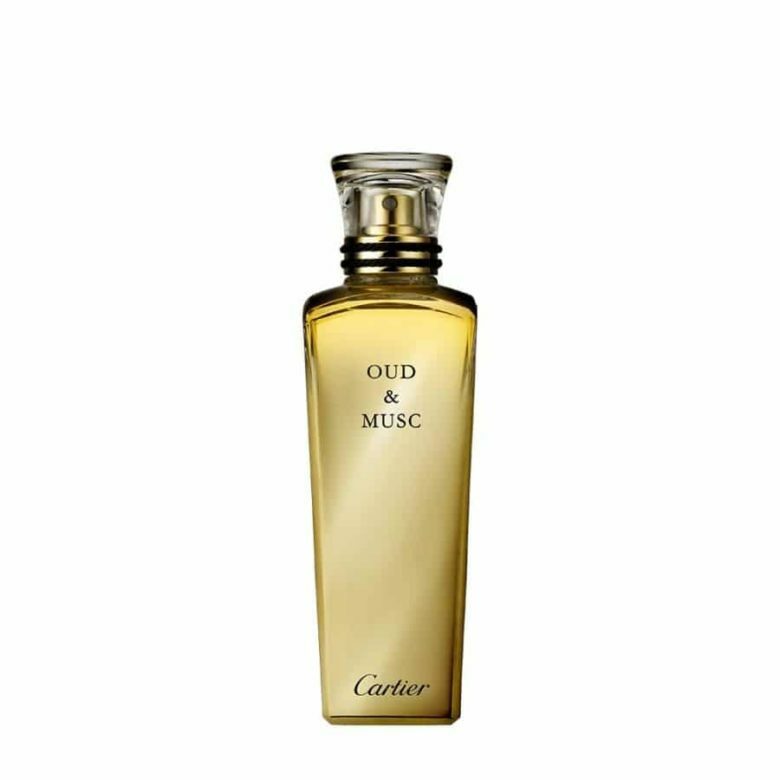 As part of Cartier’s Les Heures Voyageurs collection, the scent was made with the region in mind. True to its name, this perfume offers only the deepest oud and musk accords. With the perfect balance between woody oud notes and aromatic musk, this fragrance is both powerful and delicate. Bottled in a beautiful gold falcon, it’s a true tribute to the middle east. Inspired by Hermes’ printed silk scarves, this new fragrance’s colourful bottle might fool you into thinking it’s a summery scent. And while it features floral heart notes, its sandalwood base notes mixed with ginger top notes make it a fresh yet warm winter fragrance. Niche French brand Floraiku, is not only exquisite in creating new unique scents, but in design as well. 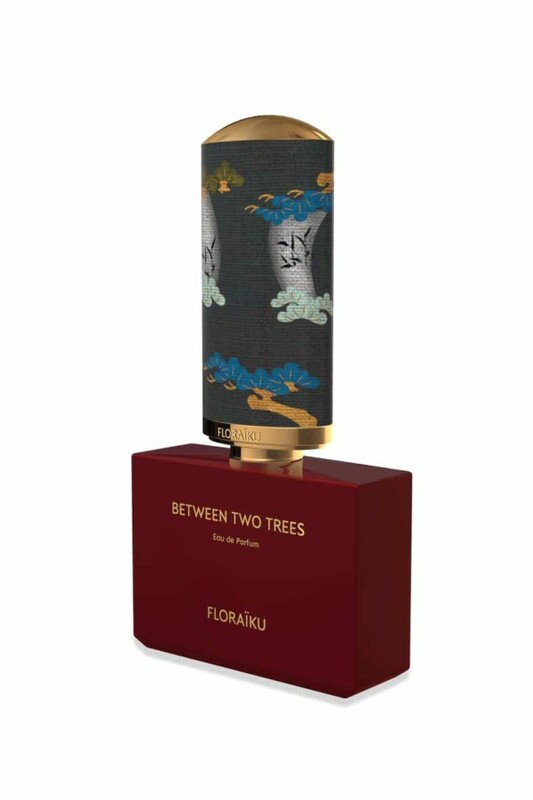 Between Two Trees is one of 11 new scents launched this year, packaged in eye-catching bento-box. The scent is citrusy, with zesty grapefruit top notes that lead the way to earthy mate and vetiver heart and base notes. 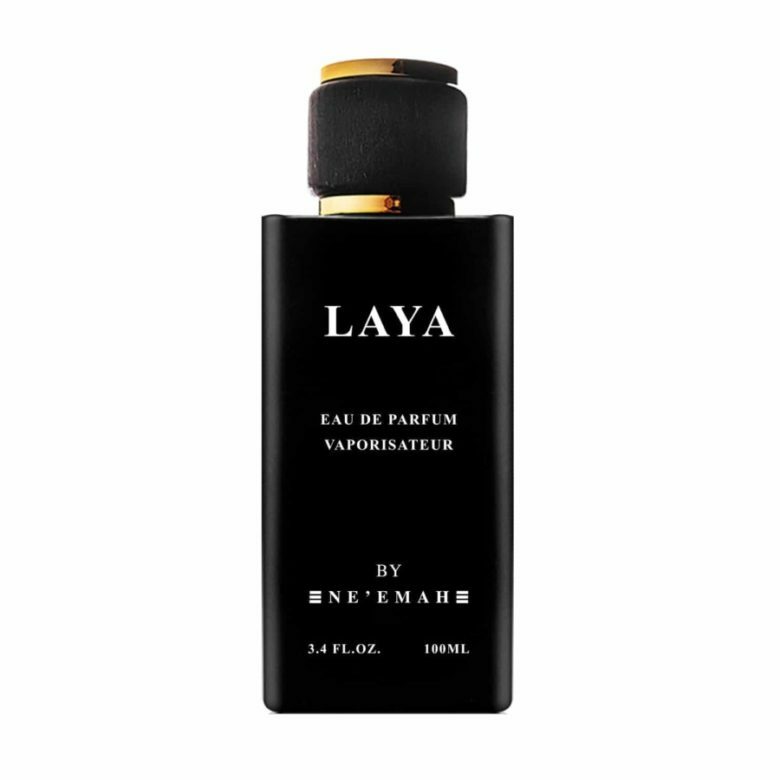 A regional staple, Laya by NEEMA is a must have winter fragrance. Designed for none other than the Middle Eastern woman, the aroma is both traditional and modern with woody oud and musk top and base notes that reach a harmoniously sweet balance with vanilla and cedar middle notes. 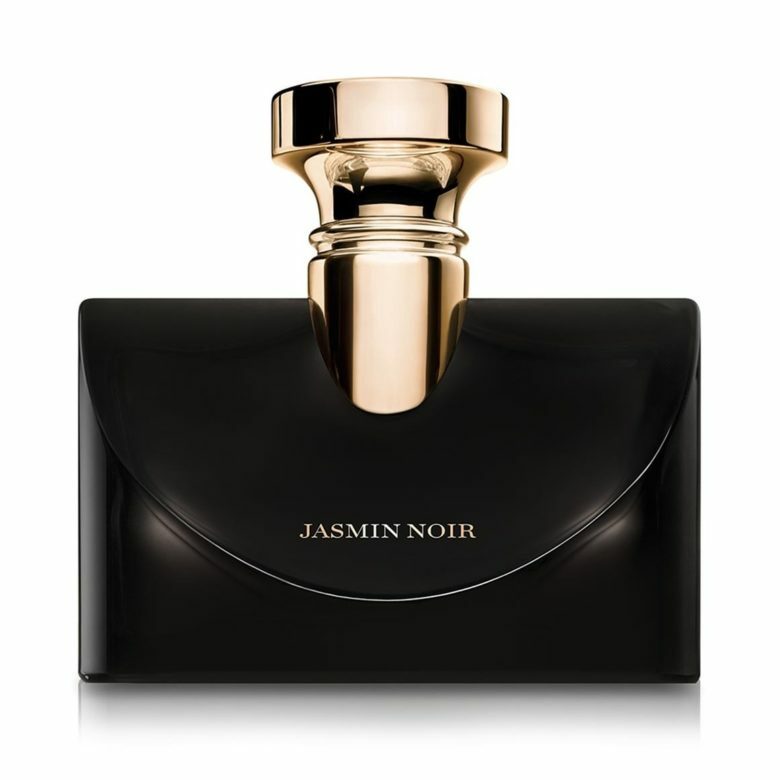 The newly released Splendida Jasmin Noir is a must have for those who appreciate the delicate flower. The gardenia top notes are dominant, making for a sweet but sophisticated aroma. Juxtaposed with dry sandalwood, casherman and tonka bean accords, the fragrance is sure to grab you by the nose.